Our Pool | Sydney House. 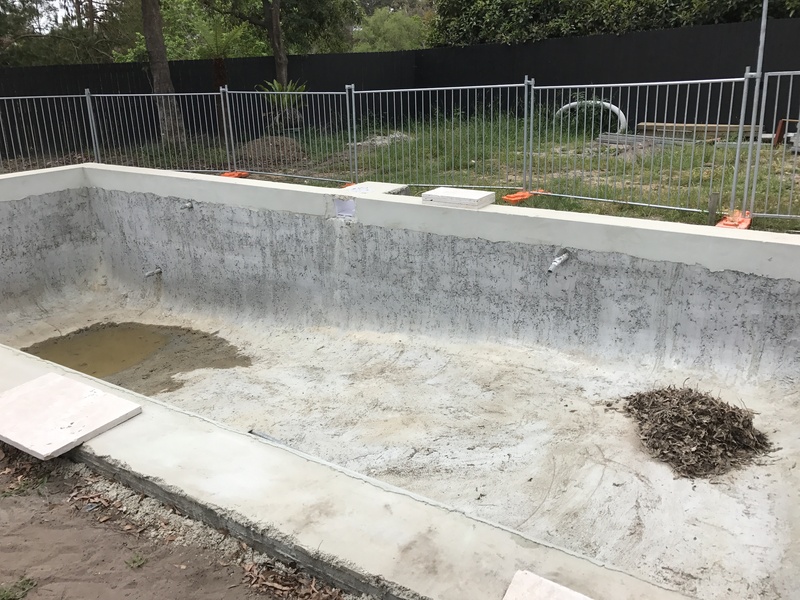 Deciding on the type of pool for our home was quite a dilemma for a while, which I enjoyed writing about. Happily, we went with the classic rectangle and felt we couldn’t go wrong with the geometry of the house. So that was drawn into the DA and away we went! 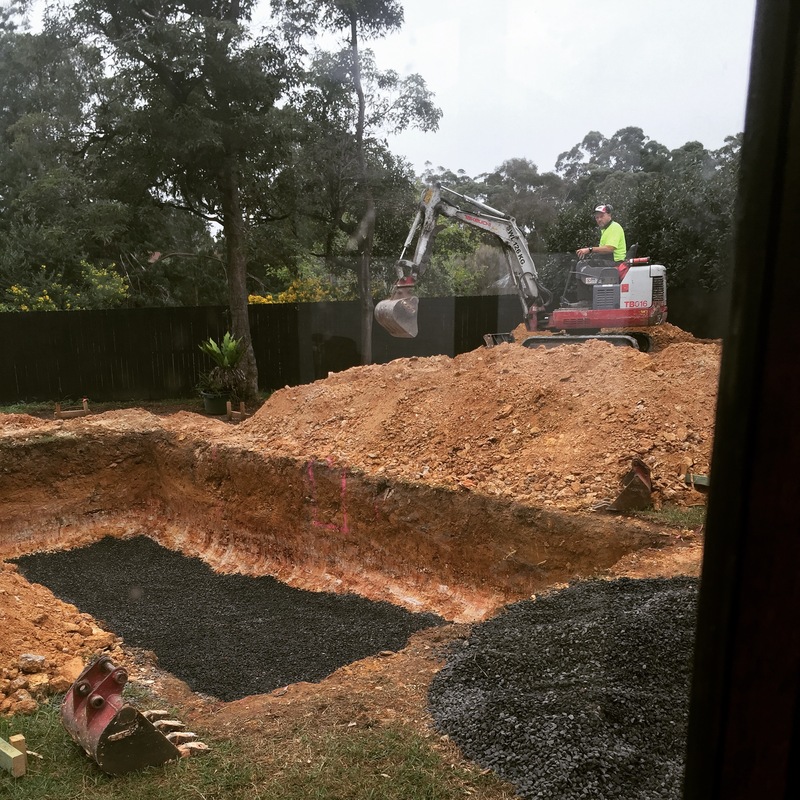 Finding a pool contractor was a bit of new territory for us. Neither of us had ever owned or built a pool ourselves. Nor did we know any pool builders. And we were quietly freaked out by websites saying average costs were about $70,000 and up. We definitely didn’t have that cash. We did what every self-respecting owner-builders would do: read widely, asked around and we even went to the Home Show. 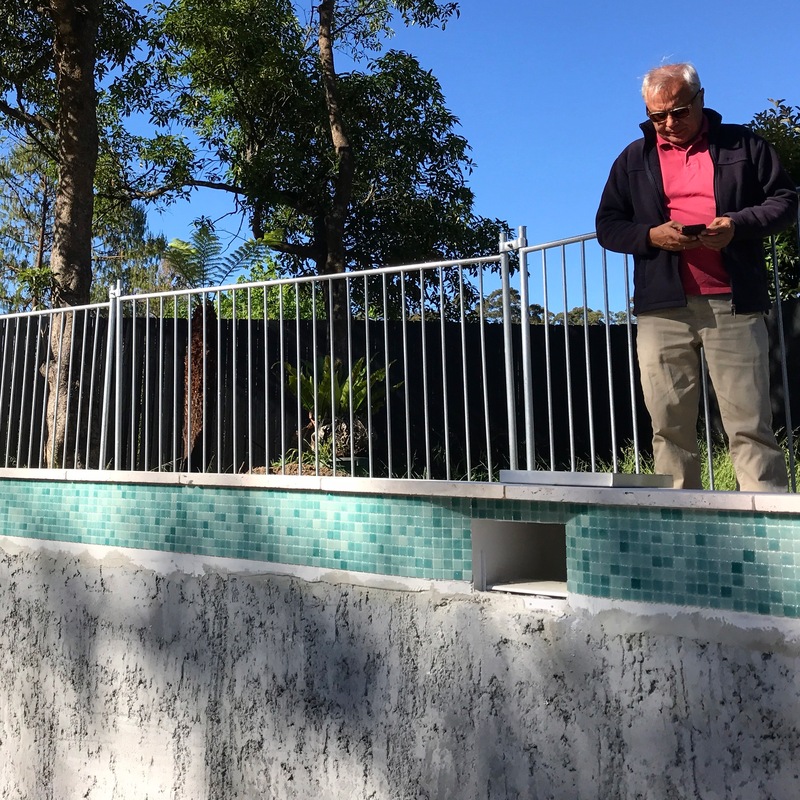 The latter of which is the place to go for practical information especially on pools if there is an exhibitor or two, spas, decks, scaffolding and the like. We were introduced to Blue Haven, but weren’t convinced. Another company came to quote but was never heard from again. The next port of call was to read reviews on home forums like Houzz and places like Whirlpool. Horror stories, without exception! Enough to turn you off really. But, for me it was insightful. 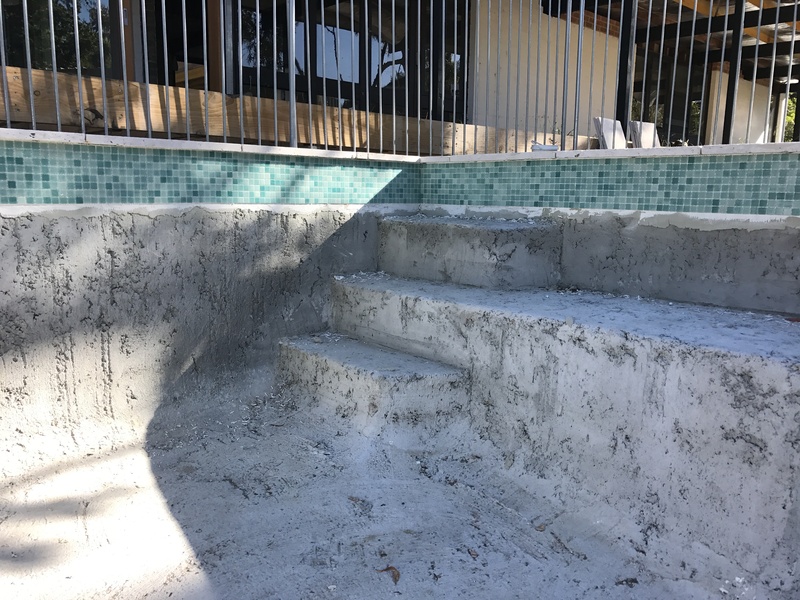 The greatest lesson that can be learned from these reviews and forums is not that pool builders are shifty (some might be) but often customers don’t understand the contracts they’re signing, the timeframe expected on builds, the money required at each stage, and checking the pool builder’s qualifications. After searching and reading just about every major pool company, we went with Iguana Pools. Ken came out to see us and quote in a short period of time, talked to us about what we wanted, and helped us stick to a budget. 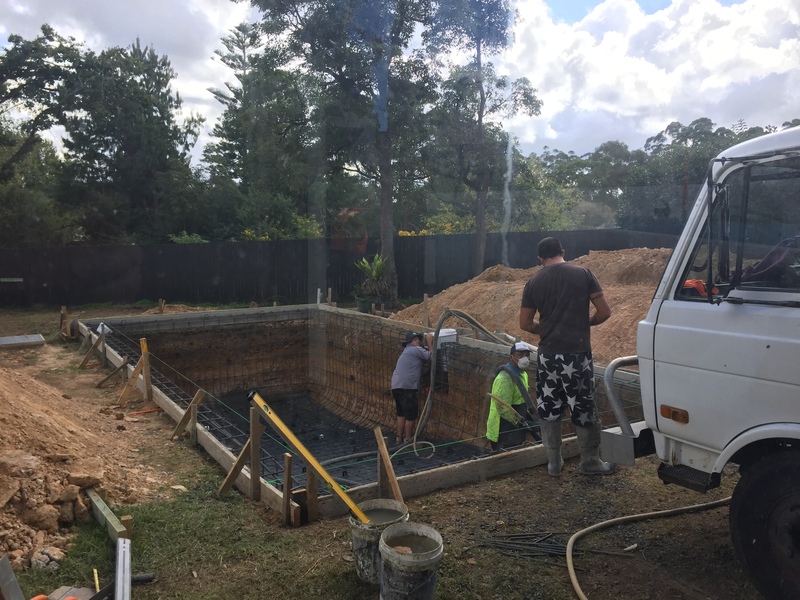 As we had an excavator already and he would dig the hole to their spec, we were able to keep the cost of the pool build within $40,000 for a fairly sizeable pool while not skimping on the technology we needed to keep it clean while we traveled (often we travel for work…no one needs a green pool on return!). It will be a saltwater pool. Best of all, Iguana have built a lot of pools in areas where new houses are being built. This meant they were used to coming in before a house build or extension, with all their equipment, and then leaving the site so the house could be built. They then return to do the final finishes at the stages you need them to – for us, that was for coping, and tiling. Then plumbing and electricity. The final stage will be the interior surface and filling. So far all has gone to plan and Heath and Ken have been excellent to deal with. We can’t wait till it’s done with Sydney’s hottest summer in swing! Here are some photos along the way. The dig and fill. Mick dug this out all by himself. 1.8m at the deep end and 1m at the shallow end. Then a blue metal base is required. Steel reinforcing done and then the converters move in. Fast working with concrete took place for most of the day from about 7am to 3pm. 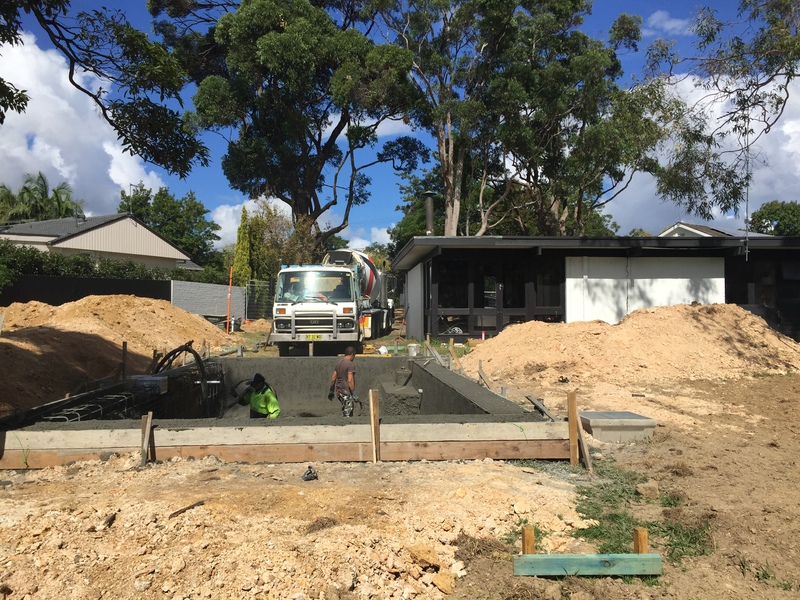 It was 5 concrete truck loads! Curing the concrete is at least 6 weeks, lots of rain in this time helped us. But we do get a few leaves blowing off other trees. Choosing coping was difficult. We initially wanted Bluestone which is beautiful and striking but too hot to stand on in very warm weather. We looked high and low for Travertine, somewhat reluctantly because it is everywhere and very creamy in appearance if buying ‘Classico’. We wanted it to be as modern and pale as possible. Close to white. For this, most stone places charge a premium. The answer is to go wholesale. We went to Stone Wholesalers and they delivered on time. The finish is great and will need to be sealed for maintenance. It’s non-slip. 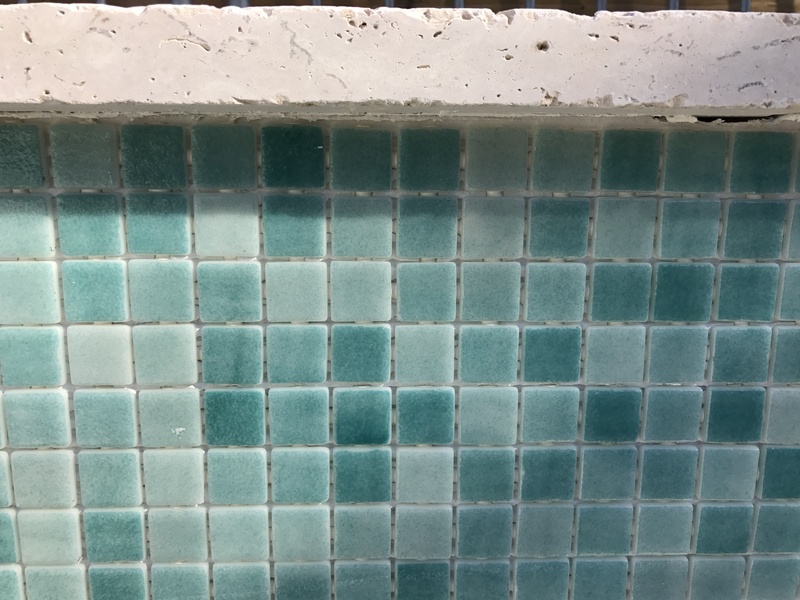 We found beautiful Spanish mosaic tiles made from recycled glass in a retro aqua colour. Shop around! Our beautiful tiles before grouting. The tiles and coping after grouting, with the concrete setting prior to surfacing. 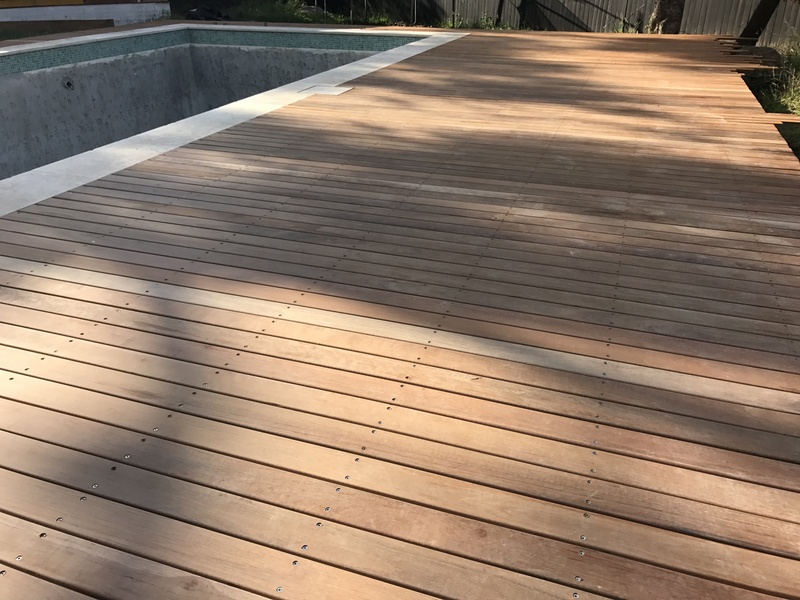 Iron bark decking at the pool side, ready for glass fencing. Our carpenters are the bomb-diggity.